Working with myNet.Office Cloud Office myNet.Dbase. How to build Enterprise Relational Web Database System (RDBMS) using Cloud Office myNet.Dbase. Enterprise Database Management System Case Study. Click here go to Home page. - We are the pioneers. To run a successful and efficient business, organization in the Modern Economy, in the Information Technology and Knowledge Based Economy, required a lot of knowledge, manage, and process data and information. Business, organization mange and process data and information every day in the office. To design and build these RDBMS Database System costs thousands and thousands of dollars. - If it costs you a lot of money to build these RDBMS, contact us. You need professional Data Scientist train and help you build and design your database. Data problems, garbage in, garbage out, cost business a lot of time and money. Having people not trained, no database skills to build and design company's database will cause a lot of serious problems, and damages, and integrity for business later on. - If you want to work as Information System Analyst on these database application projects, contact us. You will learn a lot by working with our Computer Scientist, Software Engineer, Information System Database Developer. Any one, grade 12 can learn to design schema. We help a lot big and medium size non-profit Organizations, charity Organizations with thousands of employees. Investor Relation: If you want any thing, please contact us. Thank you very much. We are both benefit. We invest almost our revenue into our R&D fund (Research & Development Fund). We already invested a lot of time & money in Product Development. Funding is very important for us to continue building best product. We can tell that the current product right now is like MS DOS version 1.1. If we had good resources, we can focus on R&D. We will bring this product from current level like MS DOS to more advanced level like Windows 8 in few years. => How best product if got funding? Confidential. But we can tell you that we want to build an Office that does not limit for ONE system, but for ALL systems. An Office is for every one, big, medium, small. This project is big, not for a small team. We just want to build great product. Without adequate funding and resources, it is hardly to achieve big thing. => Funding also helps us bring the business to the next level of Business Development. We need to hire a lot of talented Business Development Managers, Sales and Marketing Managers. This is the area we don't have experience and resource. We are new kids on the block. We want to bring Offices and build Offices around the world. Contact Us. Our job is to focus on Product Development. We know for sure that Cloud Database is very much easier to sell than to sell Oracle because Cloud Database is not expensive, and doesn't have complex IT Infrastructure hardware, server, network like Oracle. If Oracle Sales and Marketing people sold billions their Oracle products, then we will have no problems to sell Cloud Database. CEO Intel said: " - Many decades ago, we sold Intel CPU price more than 10,000$ / CPU for few thousands of customers. Today we sell Intel CPU price less than 100$ for millions of customers. And we still make more money." You got the ideas. Just 1% share of database market could translate revenue in hundreds of millions of dollars. Do the math, 2% - 3% share of database market could mean revenue in Billion of dollars. - Contact us send email both addresses: info@NetthruOffice.com and ddanpros@hotmail.com. Thank you. Having database is always better than having no database. We had the Schema, Design of Database Information System Case Study for all types of businesses and organizations. We will add more Case Study. Click on the link below to see. 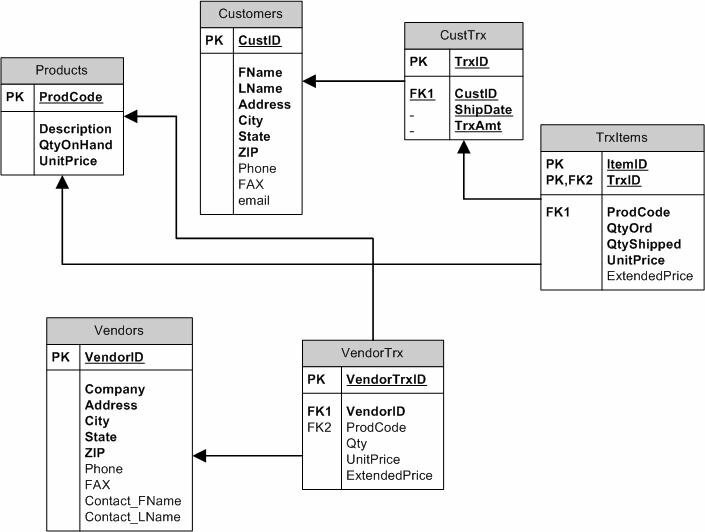 Click here to learn How to implement Enterprise Relational Database. Relational Databases or also called Schema Database, or SQL Databases, or Table based Databases, such as: Oracle, MS SQL Server, IBM DB2, SAP, Sybase, Cloud Office myNet.Dbase.. A lot Database Experts are talking about designing Database Management System, Database Software Application. But can't design schema. 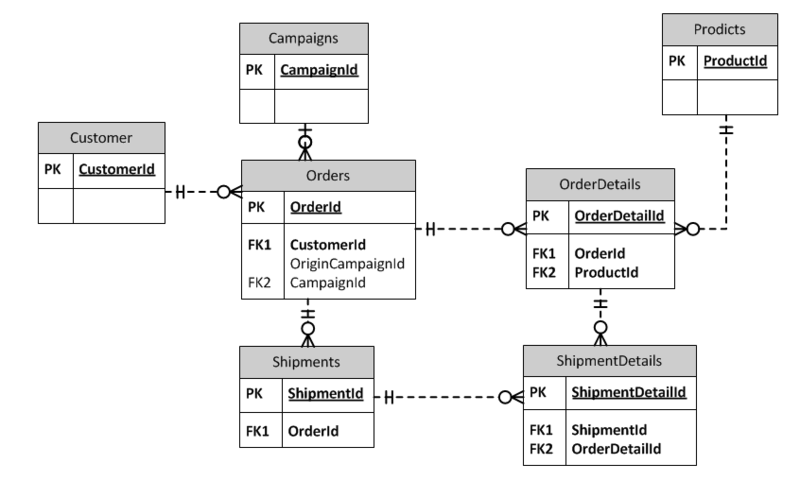 Don't even understand Database Schema. It is like, hire to the (wrong) Architect, who said can build the building, but can't design the architecture blue print, did not understand the drawing architecture of the building. As a result, company got A messy and chaos Enterprise Management Information System - A disorganized warehouse. Waste a lot of time to fix & maintain. 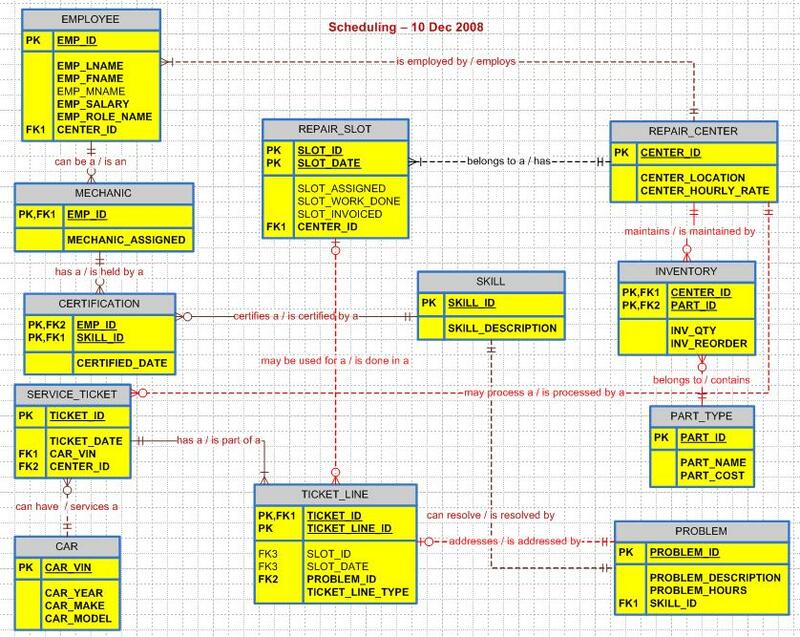 These diagram are the Schema databases that had been designed using myNet.Dbase. myNet.Dbase helped different sizes of businesses, big, medium, small sizes, and different kinds of businesses build EDBMS. - Who are the customers, the businesses that are using myNet.Office, Office myNet.Dbase? - Business Warehouse Inventory Management System. Easy Design RDBMS Model: Most RDMS Systems here had not over 15 tables. So it is simple to design, to input data, easy to manage , easy to run. NOTE: Database Application is also called Database Management Information System or DBMS. - EDBMS or also called Enterprise Database Management System is an information system that is made by many Database Applications (= DBMS). - PK = Primary Key = The main key of a table. For example, OrderID is Primary Key of table Orders in E-Commerce website RDBMS. - FK = Foreign Key = When you put the Primary Key into another table to create the relationship, that key is Foreign Key. For example, in table Orders, the CustomerID is the Foreign Key of table Orders, but it is also the Primary Key of table Customers. ● Even after RDBMS already designed, in used, data input in, you can always add more fields like PHONE, TITLE, and change name, data type of fields, add more tables, more relationships without any effect to your RDBMS, without effecting that table. In order words, to meet your business's needs and grow on demand, you can always change tables, change fields in RDBMS any time without effecting data, table, RDBMS. RDBMS is always changing, growing, extending more tables more relationships on demand of your business. ● To design RDBMS, the hard part is Data Modelling like architecture blue print. You can draw database diagram on white board or on paper. The diagram doesn't create the code, the table, the relationship. To create Tables, the Relationships, you must write code to Create Table. We show you how to in this material: How to build an enterprise Relational Database Management System (RDBMS). 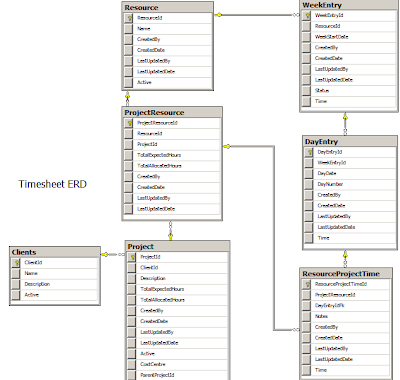 Look at example Husbands and Wives RDBMS including SQL code to create tables and relationships. 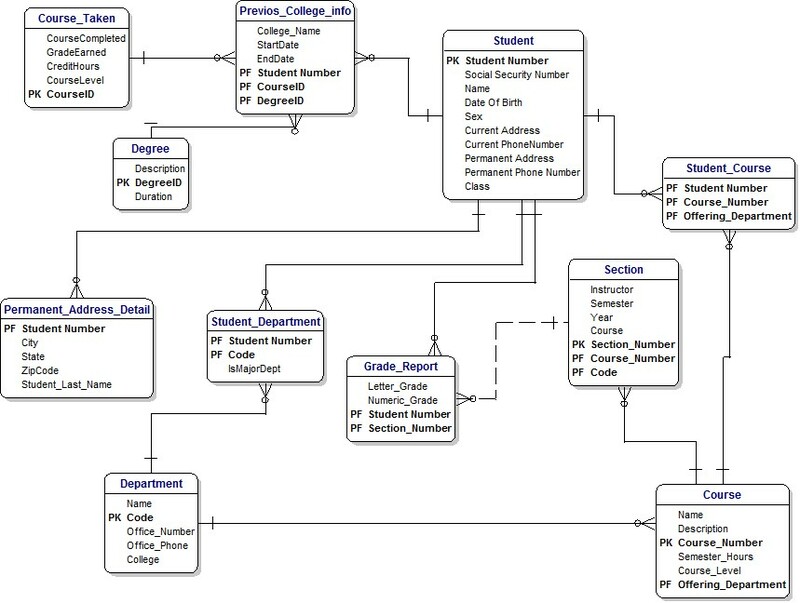 After you have designed Data Model, you will do Data Collection, Data Type, change, add, or modify table fields to fit your needs.. Finally Insert data, Data entry. 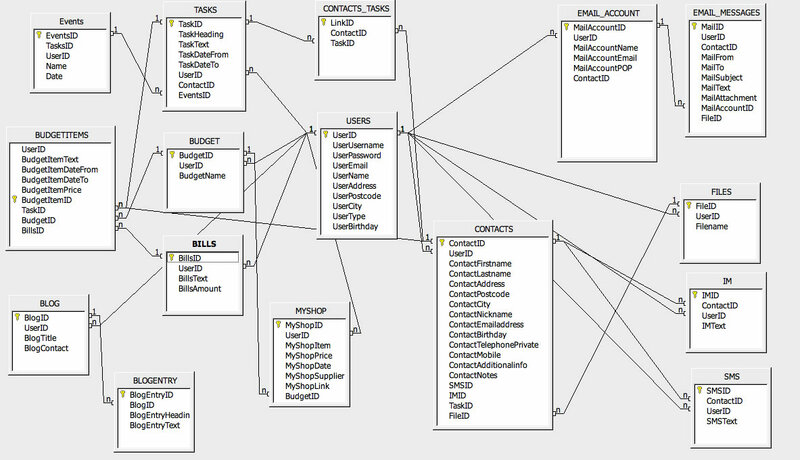 These RDBMS here, most of them not complex and very easy to design. You just need a right tool. Every one can build it. A lot of fun because you are designing and building something big, An Information System, A Database Management System. ● Here are steps to design RDBMS: 1) Analyze: What your business needs for database -> 2) Draw diagram of RDBMS Model: Like the architecture blue print -> 3) Data Collections: Including Data Type, what field is VARCHAR or INTEGER -> Then Create Table -> Then do Data Entry... 4) Use it: Write SQL Programs, Search, Queries...do what ever your business's needs. - For the Maintenance Issues, not to worry because the Cloud Data Center had IT people take care 24/7 the Hardware, the Network, the Backup, the Virus... a piece of mind. This maintenance worries most people if using database on Local Area Network (LAN) and PCs. ● You can't compare what you design and build RDBMS here with business software used in office. Database Management Information System is what businesses, companies, corporations have invested tens of thousands to build their company's RDBMS. That's why Companies like Microsoft, Oracle have sold tens of billions their RDBMS software like MS SQL Server, Oracle. RDBMS is not a business software. It is an Information System. A big difference between a software and an Information System. That's why businesses invested tens of thousands to build RDBMS. ● You can also design and build many sub RDBMS into one big Corporate RDBMS. ● All your company RDBMS 's needs is approximately 15 SQL Programs that will satisfy all the daily needs. 1) Staff login myNet.Office website as Admin -> Open myNet.Dbase -> Click Browse Table on top left menu to list all tables. Click a table to open -> Click Data Entry / Insert also on the top let menu to enter data. Click see myNet.Dbase Data Entry, Insert (Click picture enlarge). 2) Use myNet.Office Member Collaboration Form to create data entry form for tables in RDBMS -> Staff login Member Home as Member not as Admin -> Click on the Member Left Menu and enter data. This way, the company limit access to some staff by not let them login as Admin to access database RDBMS. You can setup to select table fields on the data entry form. - Also use myNet.Office Member Collaboration, you can let staff, customers, members run reports, run pre-written SQL Programs, share and collaborate on RDBMS's data. - Other databases, it is hard to do this because no built-in Member Collaboration. Need to hire developers to write programs to do these tasks. Thus cost a lot of money. - See How myNet.Office Member Collaboration to Create Member Collaboration Data Entry Form for your RDBMS. 3) Use myNet.Office Smart Form Builder to create smart form data entry for tables in RDBMS and post data entry form on the website so that customers, staff will enter data at websites. Or send the email embedding the data entry form Url link to the table in RDBMS if company doesn't want to post data entry form on website in public. Staff, customers open email -> Click on the form link to open the form to enter data. You can setup to select table fields on the data entry form. - Learn SQL. What is SQL? is Structured Query Language, Database Programming. It is used to communicate with database. It is a database language for Relational Database Managements (RDBMS). SQL is the ultimate power for database software because SQL database programming can do from simple tasks to complex database tasks that no step-by-step UI (User Interface), Windows interface can do. Databases like ORACLE, Ms SQL Server built in SQL. - SQL is, English-like language, easier to learn than learn database using interface. People grade 12 can learn SQL easily. A Finch Street Pizza Delivery Store 's Database management System - NOTE: This RDBMS can be modified for other Foods, Restaurant Delivery Information System. - Used myNet.Dbase + myNet.Office eCampaigner + myNet.Office Smart Form Builder + myNet.Office Member Collaboration for table Users Login to see their history of donation if they want. - A King Street Mom and Pop Shop, Hairdresser Appointment Database Management System. - A Personal Resource Planning Database Management System.